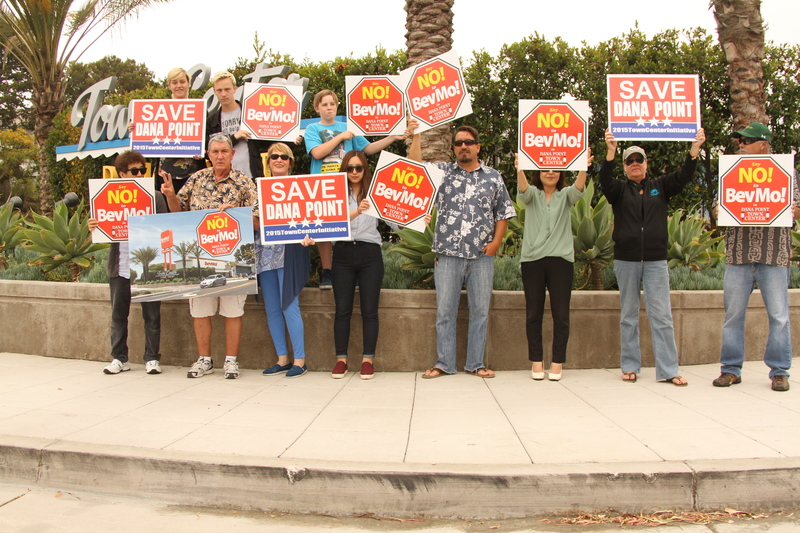 The Planning Commission voted Monday, June 8 to deny an appeal filed with the city of Dana Point opposing the granting of a conditional use permit to allow the sale of alcoholic beverages at a proposed Beverages & More (BevMo!) store in the Town Center-Lantern District. The city received the appeal from Party Time Liquor store owners Mi and Yoon S. Lee on May 15, the last day of the 15-day appeals period. The store is located across the street from the proposed project. Although the building and site plans for the property were previously approved by the former Planning Commission, and last considered as the potential site for a bank, the BevMo! plan conforms and qualifies for that previous approval, with the exception of alcohol sales, Community Development Director Ursula Luna-Reynosa said. Luna-Reynosa went on to tell the commissioners that the building site, layout and design had been approved in December 2014 by the past Planning Commission, and should BevMo! decide to proceed with their project, it would conform with the previously approved plans and elevations. The approved plan calls for square footage of just under 5,000 and the building is over-parked per city parking code and some off-site parking spaces were included with the previous approval, she said. BevMo! is proposing a small-format store that would include the sale of more than 300 types of cheeses, gourmet chocolate, stemware, pre-made sandwiches, party planning and wine tasting in addition to the sale of alcoholic beverages. “It is within the parameters of the Town Center Plan as an allowed use, it is the sale of alcohol that requires the conditional use permit,” Luna-Reynosa said. Per city code, the granting of a minor CUP for the sale of alcohol can—as in this case—be approved by the community development director. 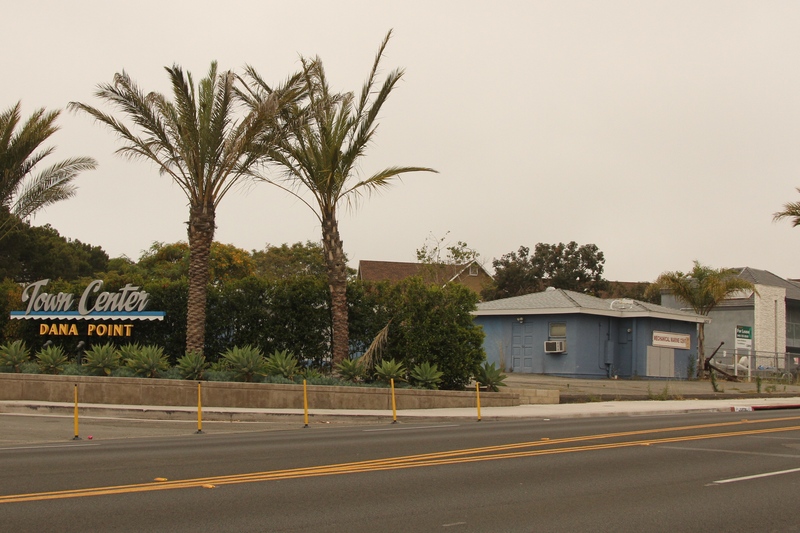 The site is located at the Del Prado Avenue/Pacific Coast Highway “Y” intersection at the south end of the Town Center-Lantern District at what used to be a boat storage facility. It is currently vacant and non-operational although some items remain stored on-site. Included in the plan is onsite parking and the proposed use for a business such as BevMo! would require 16 parking spaces, per code, for this type of retail use. The site plan includes 20 spaces, as well as three offsite parking spots along PCH adjacent to the property. The building would stand a little under 40 feet in height at its tallest point, a circular design element, but as a single-story building the majority of the structure would stand at 20 feet or less. Signage for the building has not yet been approved, Langan said. “When the concept of signage for the building is complete, it will be submitted to staff and then ultimately presented to you in the form of a sign program permit,” Langan told the commissioners. Luna-Reynosa added that BevMo! has indicated a willingness to conform to the city’s wishes for signage befitting a pedestrian-friendly, traditional downtown area, rather than that of a typical retail center. Langan explained that in order to approve a CUP staff must make seven findings qualifying an application’s approval. Conversely, in order to deny a CUP, findings would also need to be made for it to be denied. Under these guidelines the CUP application qualified for approval. “The project was found to comply with the Town Center Plan,” Langan said, recommending the commissioners uphold the CUP approval and deny the appeal. 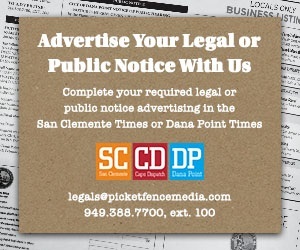 Luna-Reynosa reminded the commissioners that the Dana Point Municipal Code does not consider potential economic impacts or competition of proposed business development and in making their decision they should only consider whether it is an allowed use. Commissioner April O’Connor, who along with Commissioner Liz Claus, were the only two of the five-member panel who were a part of the previous commission that approved the building, asked if deliveries would be made at curb cuts adjacent to the site and how they would be carried out. “A condition of approval requires that deliveries before 7 a.m. must enter the site and exit the site in a forward-facing fashion, to prevent the back-up beeping noise trucks make. Cha said Luna-Reynosa’s comment about economic competition matters not being addressed within the Municipal Code does not fly, in his opinion. The consideration of the proximity between BevMo! and existing businesses is another area Cha said he feels should be considered, despite its absence from the code. Other items he felt were not taken into consideration, but should have been, include an obligation to create a balanced mix of land-use that is consistent with the city’s long-range goals for the area and strengthen city identity. Greg Endom of BevMo! responded by reminding the commissioners that the hearing is only about the CUP for the sale of alcoholic beverages, as the building plans are done, and that his company’s stores are different from the classic definition of a “liquor store” due to their product selection. Endom said their product selection—roughly 1,000 spirits, 900 imported and craft beers and 3,000 wines—is something they’ve researched extensively and offers something not offered in the communities they operate in. BevMo! is aware of over $1 million worth of business from people who live in the Dana Point zip code who are driving to their Laguna Niguel store, he said. He went on to list other reasons BevMo! is a responsible retailer—not hiring anyone under 21, using a secret shopper “sting” program similar to that of the ABC to ensure all customers’ IDs are checked, ID scanners to eliminate fraud and not allowing children who are not accompanied by someone over 21 into the store. Cha rebutted Endom’s comments adding to his argument that his client and those joining in the opposition had submitted over 1,800 signatures on a petition opposing BevMo! The public comments portion of the meeting included one member of the public speaking out for BevMo! and about a dozen against. Included in the agenda packet for the meeting were written letters on the issue sent to City Hall—13 were opposed to BevMo! and nine were in favor. Among the people who sent written correspondence, was Infinity Surfboards co-owner Dave Boehne who said he would welcome the addition of the store to the neighborhood. Advanced Dermatology, the business next door to the proposed BevMo! site, submitted a request for denial of the permit. Project developer Pat Patterson said he and his clients, the Ware family, are excited to be ready to begin construction and are happy with the building design and think it will be a good addition to Dana Point. 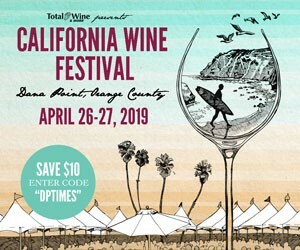 “Dana Point is spending millions (of dollars) to beautify … so why would we want to highlight a discount liquor store as one of the main attractions of Dana Point,” resident Gail Benda asked. Resident Penny Maynard spoke in favor of granting the CUP. Glen Ornsef, president of the Lantern Bay Villas Homeowners Association (across the street from the site) told the commissioners, “Legally you can do this … the question is should you do it.” He went on to point out the problem with the adjacent recycling center behind Ralphs being a hangout for homeless and/or addicted people as another reason for denial of the CUP. Others referred to BevMo! as an assault on community character and culture as well as a potential cause of unwanted traffic problems. Commissioner O’Conner asked Endom what classifies a big box store and how the company plans to fit it into the 4,900-square-foot building. Endom called the concept a refinement of an old business model, a boutique-style store they have been successful with in places such as San Jose, Solana Beach, La Jolla and about five others on the drawing board. Commissioner Claus said she was not convinced that BevMo! is the “devil incarnate” as it had been referred to in public comments. The commissioners voted 4-1, with Scott McKhann absent, to approve the CUP for BevMo! IS IT A FIT AESTHETICALLY, ECONOMICALLY? Luna-Reynosa later revisited the information she referred to in the meeting as being circulated in the public via social media and campaign-style signs and posters, as misleading. The misinformation, she said, centers on the store’s retail offerings—products not found at a typical liquor/convenience store—the look of the building and the store signage. The specialty and gourmet offerings BevMo! carries align with the 2004 market demand study—completed as part of the Town Center Plan—that showed such a retail outlet to be a good use for the area, and the signage being shown on anti-BevMo! literature is inaccurate, she said. The single-story building of less than 5,000 square feet, she said, will have what she called “an attractive rotunda element” to accent the building’s architecture. A rendering is in process that incorporates all the design elements for the store, and once completed, will be made available for public viewing. The public has the option to appeal the Planning Commission’s decision to the City Council. I’m all for the redevelopment of downtown, am incredibly excited about it, but I was REALLY hoping it’d all be independent stores. Franchise stores are bland and boring, and bring no identity to an area. I’m 28, lived here my whole life, and everyone I know is looking for unique, quirky, original. Something with an identity. That’s why half the people I know have moved to Portland and Austin. And they have the once in a who knows how long chance to redevelop downtown and they’re going to throw in franchise, corporate businesses? 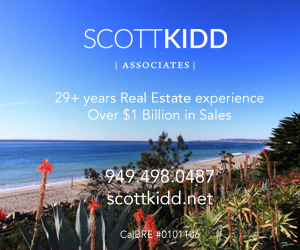 Why do you think places like Laguna Beach are so desirable? The downtown is all unique, original, independent restaurants, clothing stores, bars, etc. There’s already enough of that in Dana Point IMO, and the LAST thing it needs is more. I feel like this may be the beginning of going down the totally wrong path. Hope it turns out OK, because there’s so much potential to do something amazing here. After 2 years and $20M Town Center investment, it looks like the only investment the city can attract is for another liquor store. Whether you agree with the town center project or not, you should get your facts straight. There are at least 3 different projects underway/beginning in town center, likely all a direct result of the infrastructure improvements. My comment was in reference to the September 4, 2014 report “The Pipeline of Dana Point” and the lack of visual progress on four properties aligned with the Town Center. 1) 34111 PCH “the Marina Inn”. 2) 34202 Del Obisbo (mobile home lot) 3) 34177 PCH “Union Bank” and 4) 34471-951 Del Prado. The property now slated for BevMo was going to be a bank that backed out. If you wanted to discuss the “Pipeline of Dana Point Development” presentation delivered last year, you should have said something about it in your original comment. 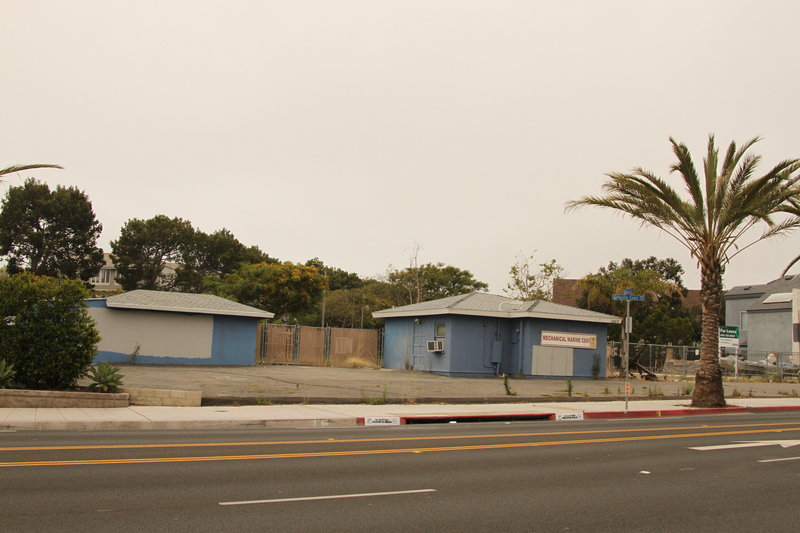 Your statement “the only investment the city can attract is for another liquor store” is clearly wrong since there are 2 restaurants being built near the corner of Blue Lantern and PCH, as well as the Majestic development(s) scheduled to start at the beginning of next year. A 6 month old article in the OC Register said the del Obispo development on the former mobile home lot that you mentioned should start late this year or early 2016. That’s going to include 168 condos, which might also help make new businesses in the Lantern District economical. Still, it will probably take a long time for all of the run-down structures in the Lantern District to be upgraded or replaced. So at the “entrance” of the downtown there’ll be a…. Bevmo to greet you? Lol. I envisioned something like “DP Bar & Grill”, a 2 story Spanish architecture building or something. Something that makes you know you’ve hit downtown Dana Point. Definitely not a Bevmo hahaha. 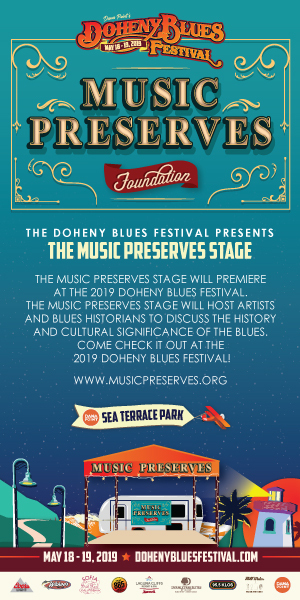 So right when you get to the “entrance” of downtown Dana Point you’ll be greeted by a…. Bevmo? Lol. I totally envisioned like a 2 story Spanish architecture building there, “DP Bar & Grill” or something. People hate corporate franchise stuff nowadays. Reason half the people I know moved to Portland and Austin. They want quirky & original, something with an identity. REALLY hope they stick with independent businesses. What do you think makes Laguna Beach so popular? It’s not because there’s a chain-type place on every corner. I am so excited that Dana Point is finally going to be getting a long overdue town center. It’s crucial to bring in businesses that promote and generate money in our own town to encourage job growth. It’s vital to our community that wer’e able to enjoy our beautiful beach town without having to drive to our neighboring beach cities so that we can promote our businesses and put money in their pockets. We deserve a vibrant upscale town center that encourages locals as well as visitors to come here and support our businesses. We should replicate our sister communities whom have already established prominent beach towns and cities. More restaurants, upscale shopping, a mix of shops, including well known stores to use as a lost leader to bring business to other smaller family owned stores, examples: men’s/women’s apparel, children, i.e., (Sur la table, l’occitane, skin care, Williams Sonoma, juice bar, beauty, Michael stars, splendid, intermix) just a few not over run incorporated with family businesses. There are several chains in Laguna to bring people to the other businesses, example ( chicos, LF) just a couple, look at Newport Beach’s renovation to Lido Marina Village that is underway and being completed this summer. They seem to know what they’re doing. We have to cater to all ages to bring people together to meet, shop, dine, while maintaining the beach atmosphere. I don’t know why they would choose a “Bevmo” smack dab in the town center when they’re is limited space as that goes against having an upscale downtown. Of all the choices? Put it somewhere else not on the Main Street! Who’s overseeing what stores even go in there? I hope this isn’t a forecast of what’s coming next as they have a blank slate and should choose wisely. Also it would be so nice to know exactly when (specific time frame) the other projects are going underway. Growth is progress!